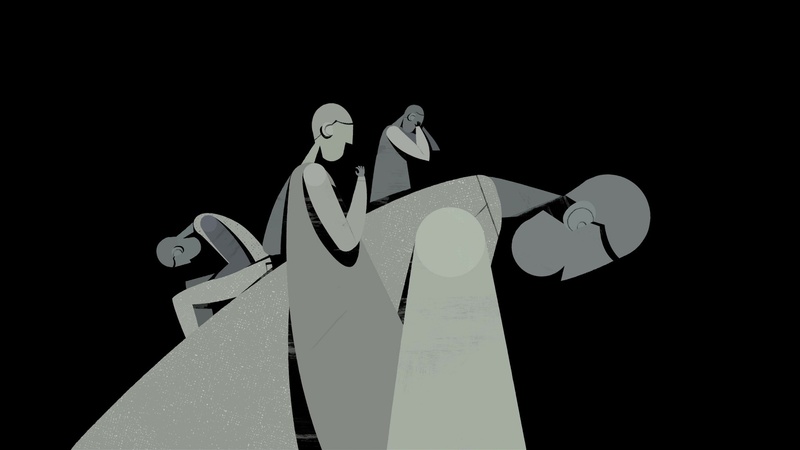 Glenn Schuster of Industrial Strength Productions wrote, produced and edited this animated PSA for Alcoholics Anonymous directed by Elliot Lim of animation studio Bullpen. The moving piece shows us the value of AA to three individuals and how the organization has helped improve their lives by not only helping them to stay sober but also providing a community that enables them to escape isolation and alienation. The :60 is currently airing in English, Spanish and French across the U.S. and Canada.